Mark Zuckerberg is planning on releasing a single app that people could use for all their messaging needs. It does not sound so much convenient than it does unnecessary, but it may be coming to an app store near you. The Facebook genius, Zuckerberg, is planning to integrate WhatsApp, Facebook Messenger and Instagram messages into one app, according to a new report. Doing so will allow users to send messages between the three networks, even if they are not on all of them. A report in the New York Times features Facebook chief executive, Mark Zuckerberg, and his plans to integrate his services. The New York Times article mentions that Facebook plans to rewrite the basic software for all three these apps and to make them completely intertwined. 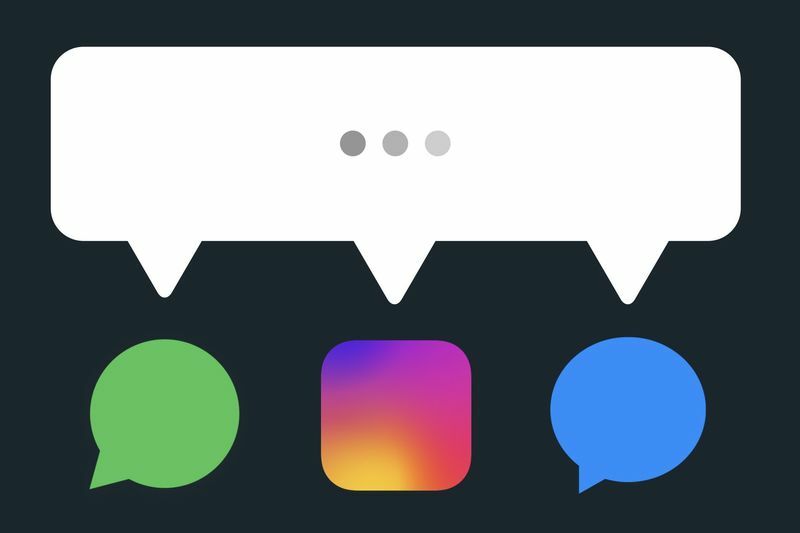 This would allow a WhatsApp user to send messages to an Instagram user for the first time without the need to switch between the apps. In this report, it is clear that Zuckerberg values the importance of enabling end-to-end encryption on all three apps. Luckily, WhatsApp is already covered on the encryption front, however, Facebook's developers would have to build it into Instagram and Facebook to integrate all messages in a safe, closed environment. When can we expect Facebook's internal messaging merger, you ask? Well, sources claim that this integration will be done by the end of 2019 or in early 2020.